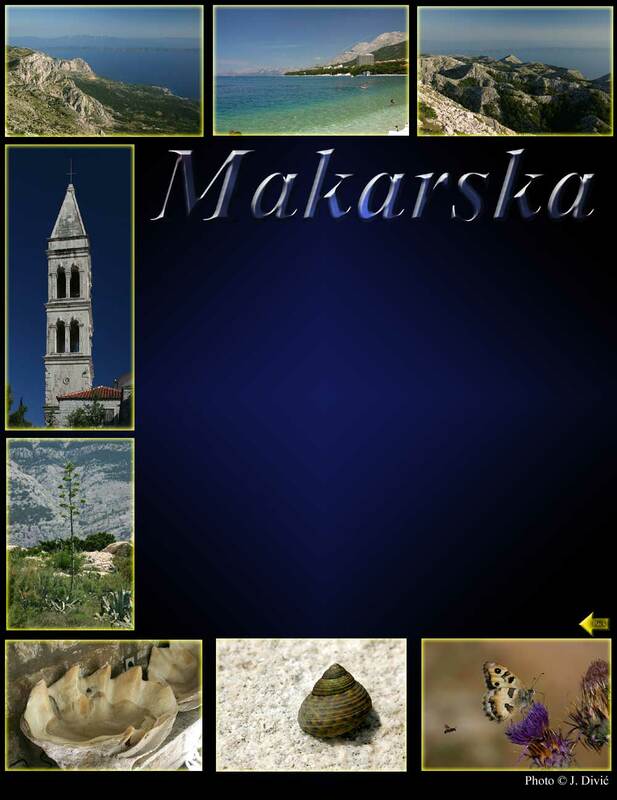 Center of Makarska riviera, small town bellow mountain Biokovo, known for beautiful clean beaches, shells museum, and wonderful botanic garden on the slopes of Biokovo. You can drive to the highest peak St. George, 1762 meters high, and enjoy an unforgettable vista of Dalmatian hinterland, as well as the Adriatic coast. Take a guided tour and descend from the top of mountain down to a sea level It is a leisure walk with a breathtaking view. You will be rewarded with the cleanest air in Europe and untouched flora and fauna.